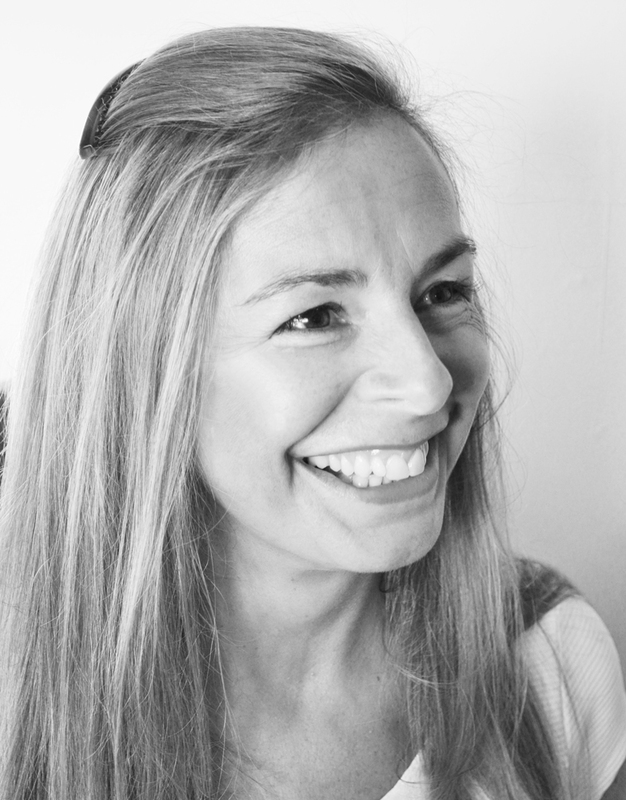 Lisa Kaye Henderson, is a freelance writer and Director of PR with Rubber Lips PR, specialising in communications, social media and a wealth of PR services, extending across broad industry sectors. 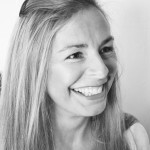 With a vast knowledge and experience in both Tourism and Marketing sectors, Must Visit Scotland has been developed by Lisa, to promote the country’s rich tourism offering, through a focused PR campaign and dedicated social media channels. Living and travelling extensively throughout Scotland, she has now formed this website containing review writings of her experiences through the sometimes, lesser known of Scotland’s hidden gems and it is here we can share her perceptions and take a glimpse at those places she has come to love in her discovery of Scotland. Now writing for The Scotsman, Lisa is sharing her Must Visit finds with a large, global audience. Lisa welcomes suggestions and invites for Reviews of products, accommodation providers, visitor attractions, restaurants, events, activities and places, and has recently added The Scotland List to the site, offering further exposure to domestic and overseas markets for Scottish tourism related businesses. Lisa also undertakes Tourism PR on behalf of Scottish Tourism clients, including Social Media provision.